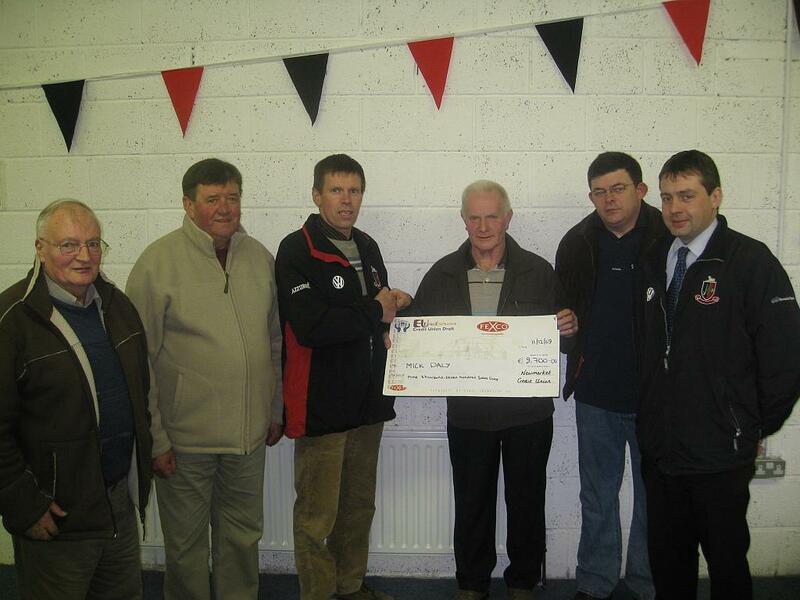 Newmarket registered an impressive win over Kilbrin in the Junior Hurling League played in Kilbrin last Sunday. Both teams were tentative in the opening 20 minutes with both teams trading scores. Donal Hannon was on target with four points while Barry O’Connor and Niall Rohan registered one each. Kilbrin led 0-7 to 0-6 after 27 minutes when Barry O’Connor bore down on the Kilbrin goal and he gave a hand pass which deflected off a Kilbrin hurley and into the net. Donal Hannon registered a further two points within a minute. Two minutes into added time in the first half Conor O’Keeffe collected the ball and turned his man to fire to the back of the net. The ref blew his whistle from the resulting puck out and the score line read Newmarket 2-08 Kilbrin 0-7. Barry O’Connor again found the net in the 34 minute with a real poachers goal. Newmarket really started to play well in this period with the defence on top in all sectors and the forwards really clicking together. Further points O’Keeffe, Hannon and O’Connor extended Newmarket’s lead to 12 points. A Kilbrin player received his marching orders in the 43 minute which finished the game as a contest. Further scores from the dynamic trio of O’Keeffe, Hannon and O’Connor confirmed Newmarket’s dominance. The final score line Newmarket 3-17 Kilbrin 1-10. Donal Hannon (0-11), Barry O’Connor (2-03), Conor O’Keeffe (1-02), Niall Rohan (0-01).